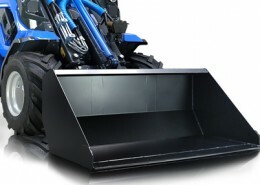 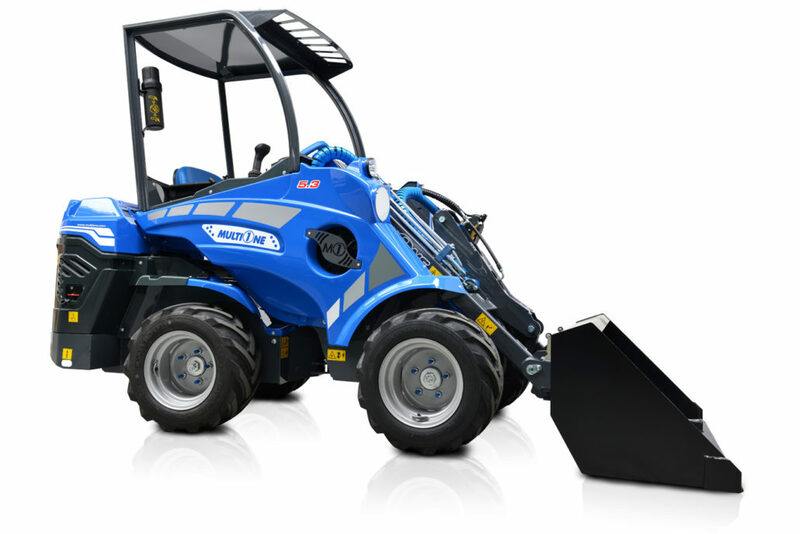 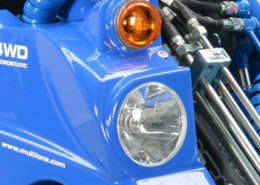 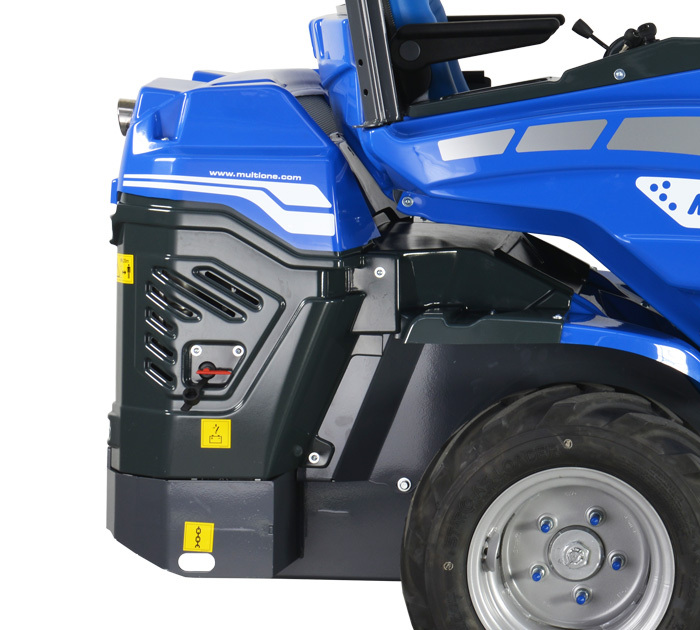 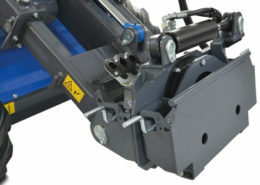 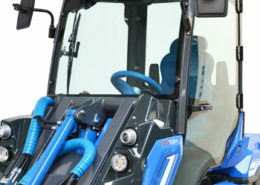 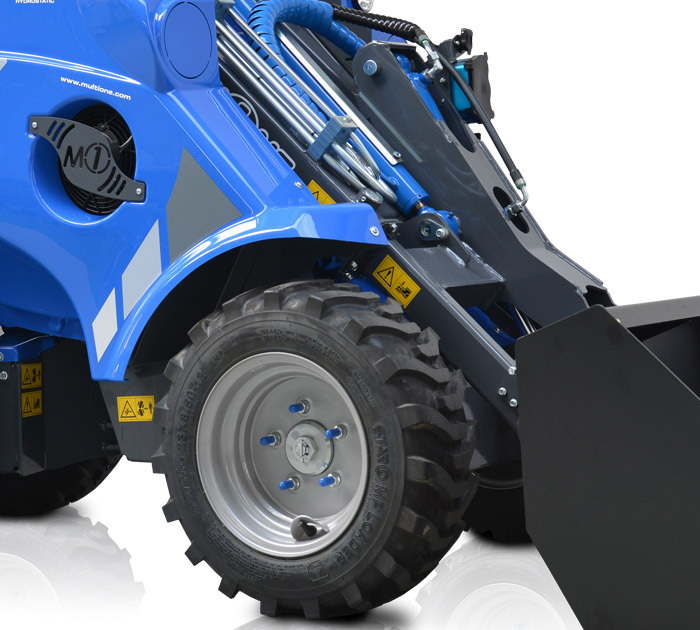 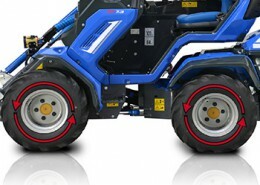 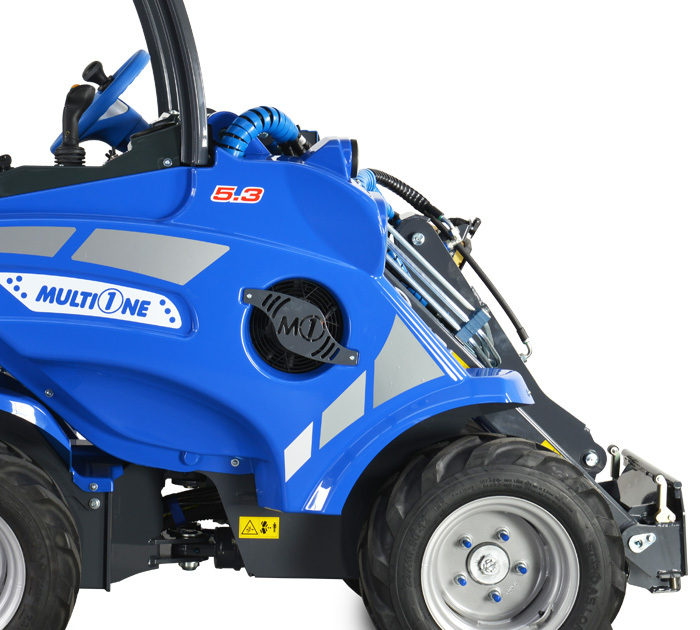 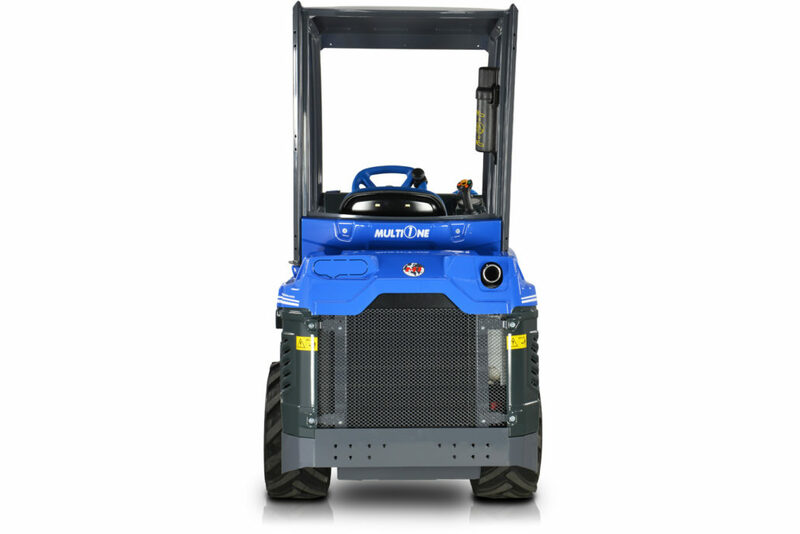 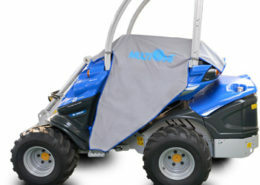 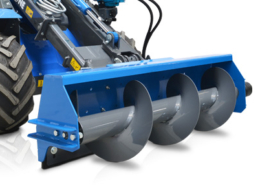 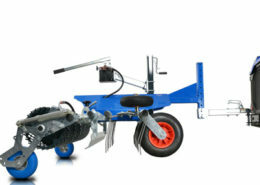 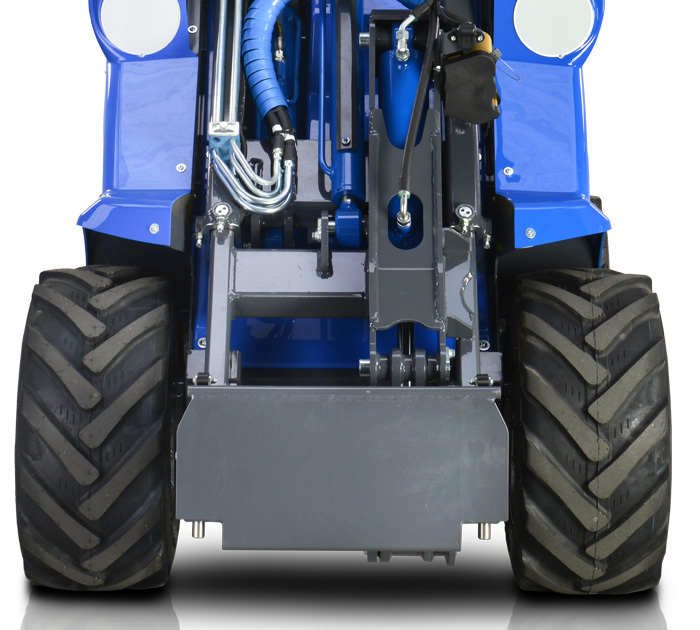 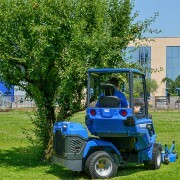 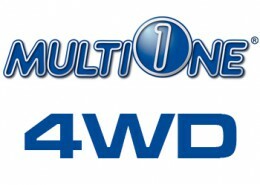 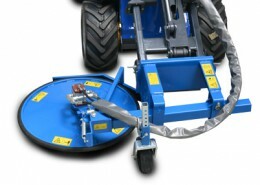 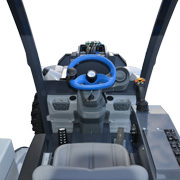 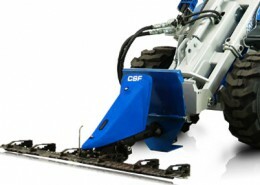 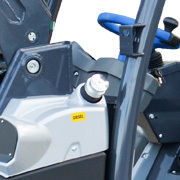 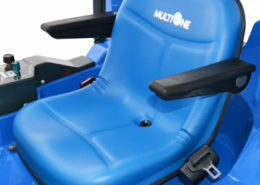 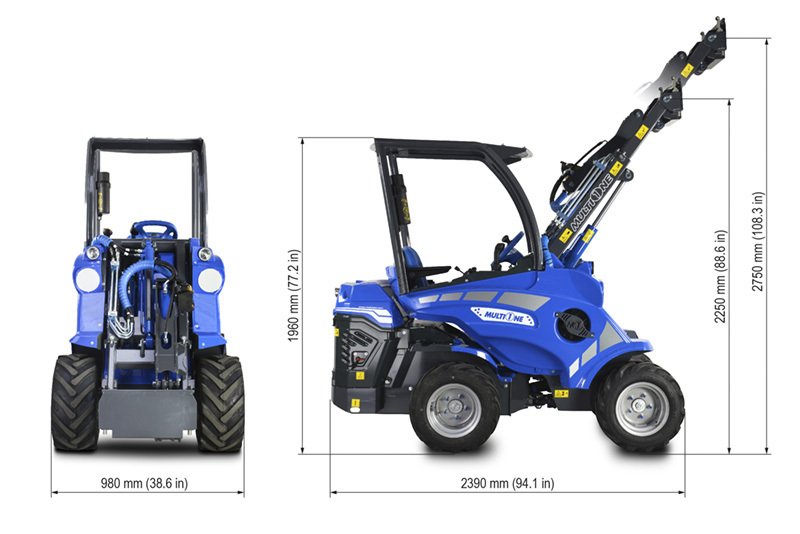 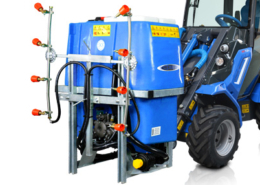 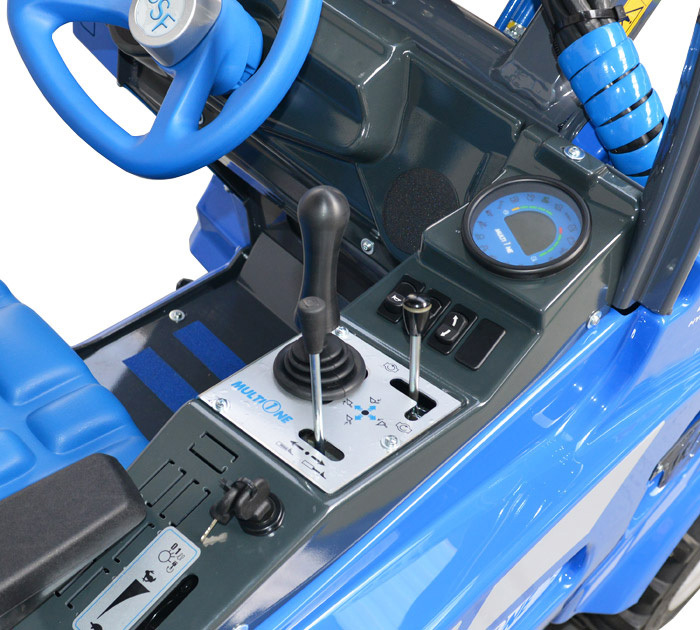 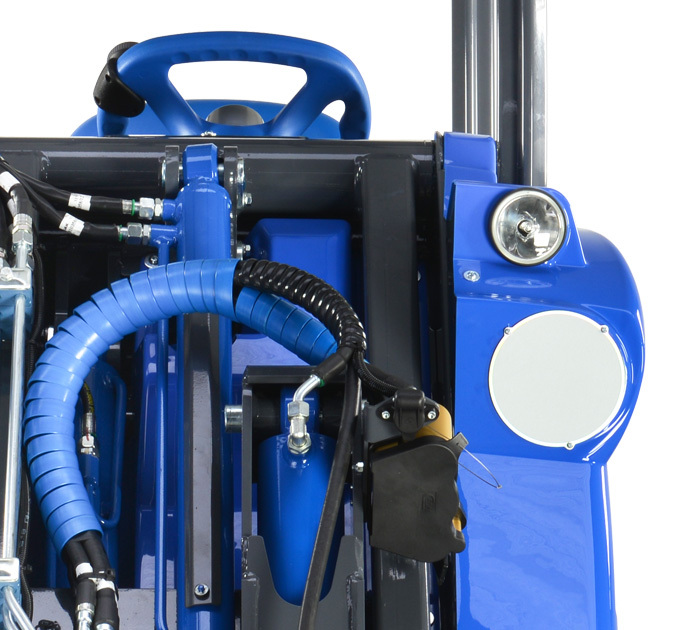 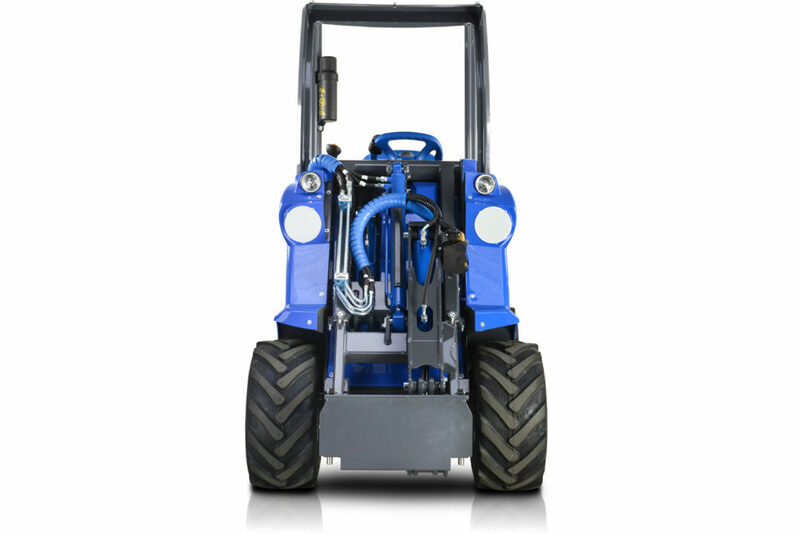 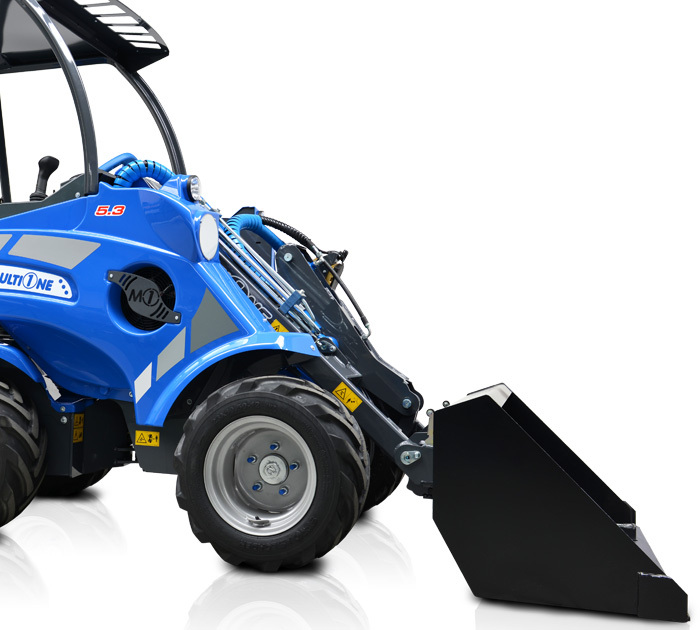 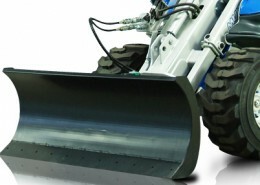 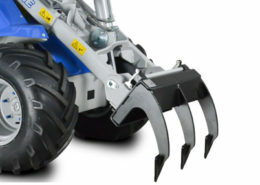 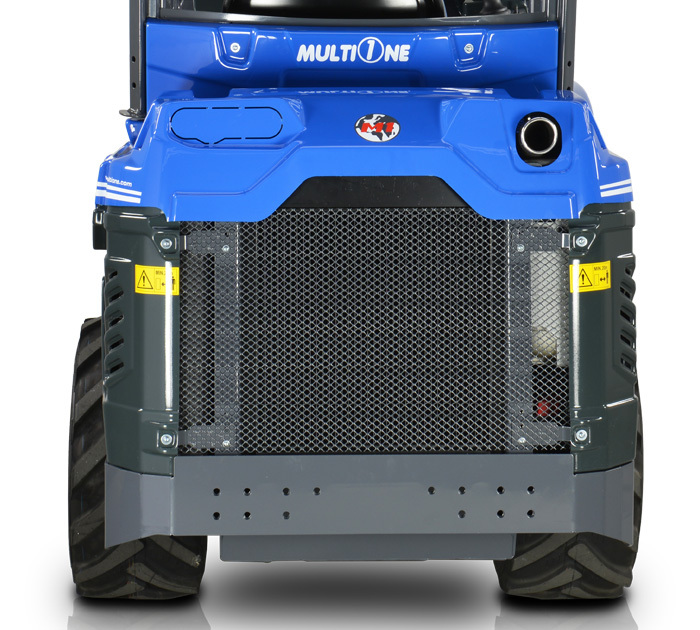 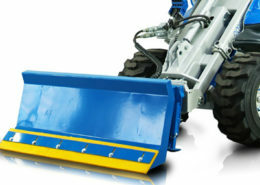 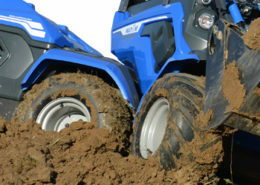 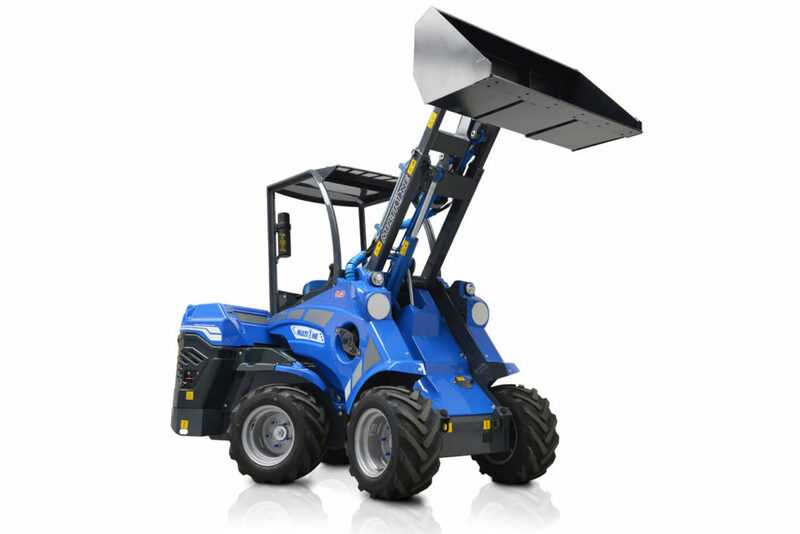 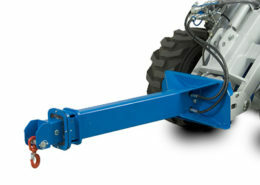 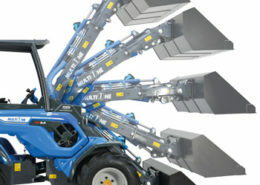 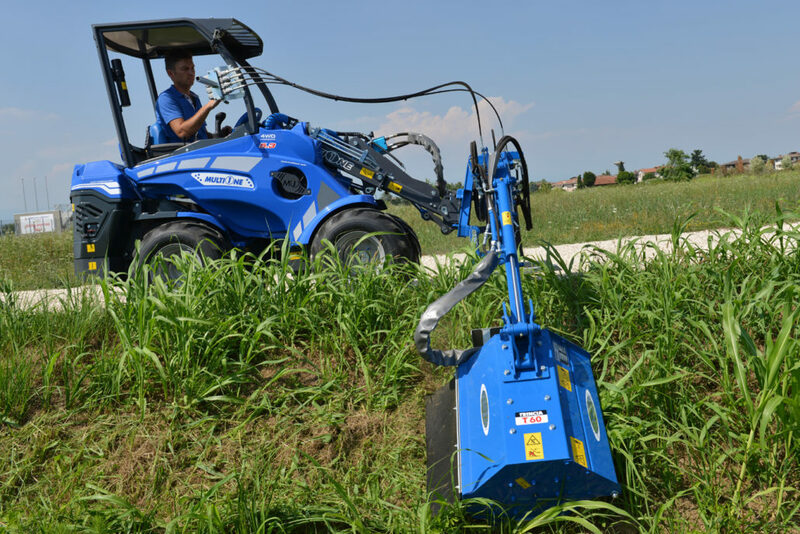 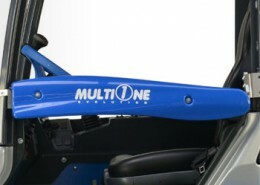 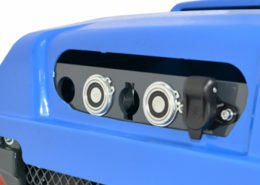 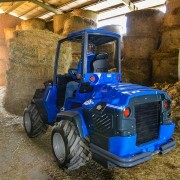 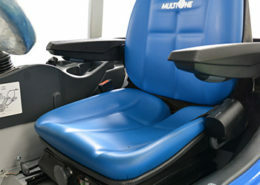 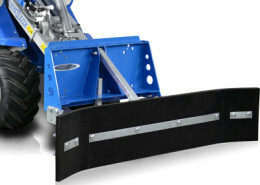 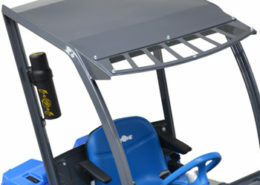 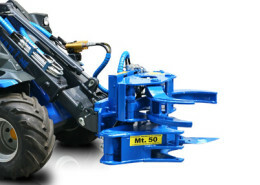 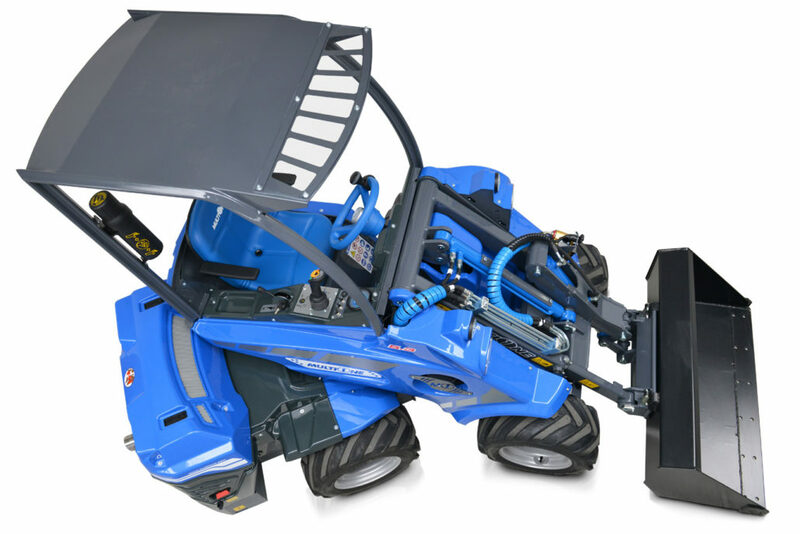 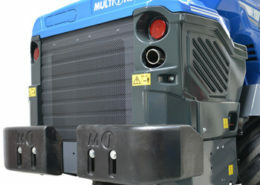 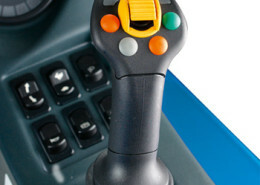 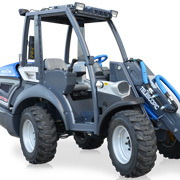 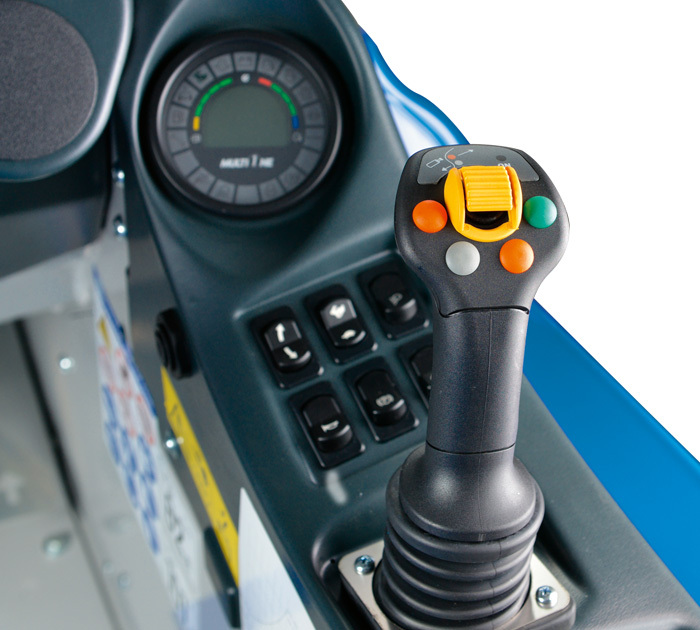 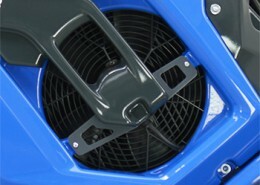 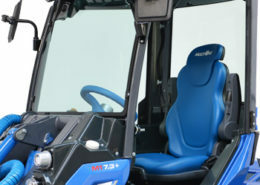 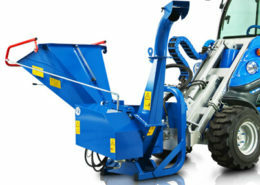 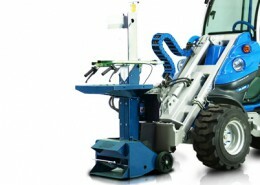 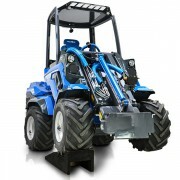 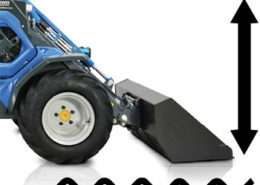 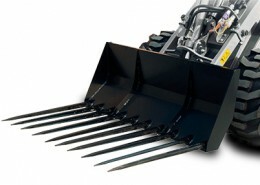 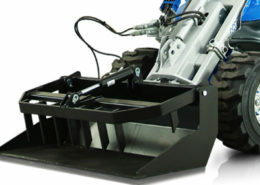 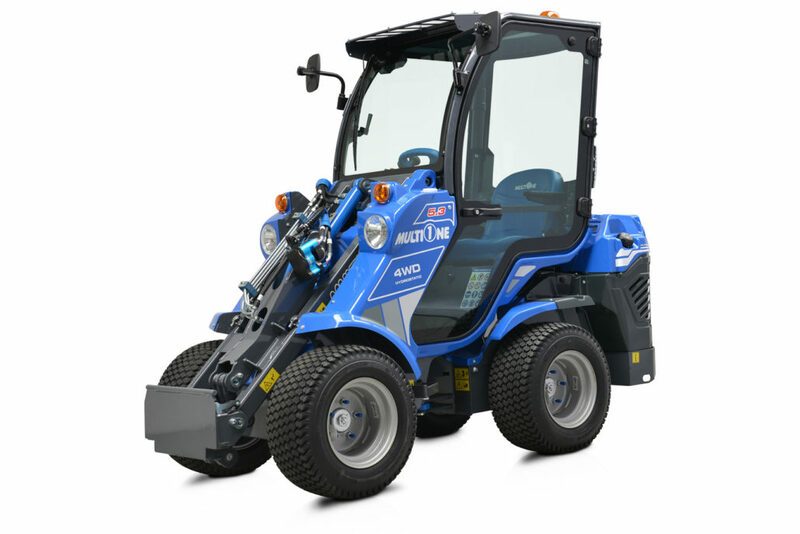 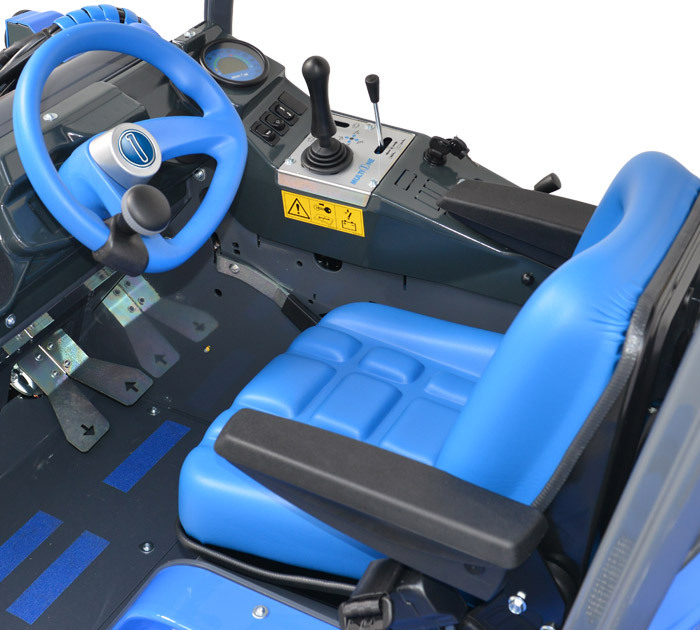 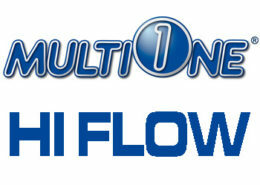 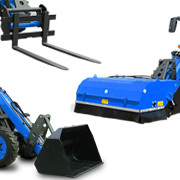 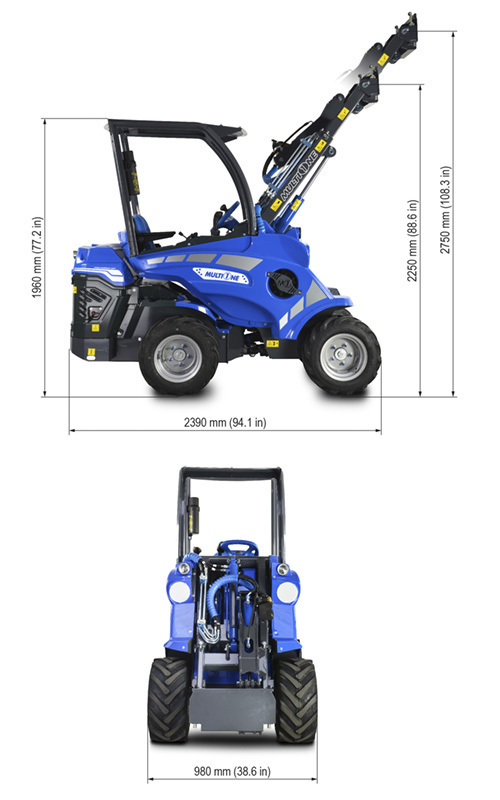 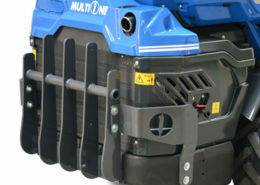 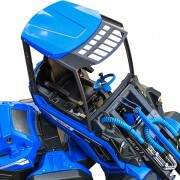 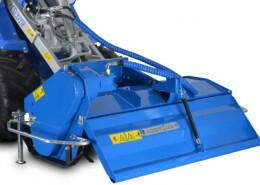 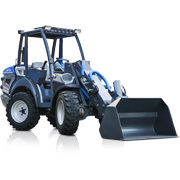 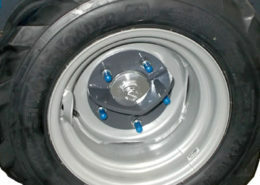 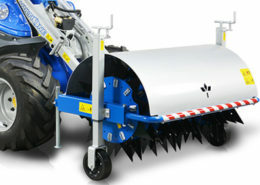 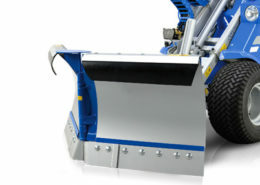 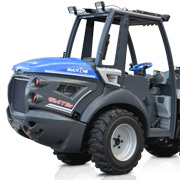 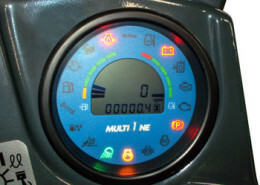 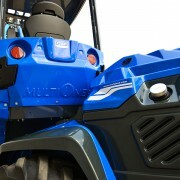 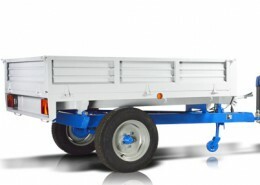 MultiOne 5 Series compact articulated mini loaders offer a winning combination of performance and low operating costs. 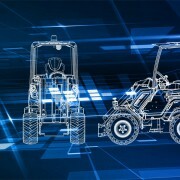 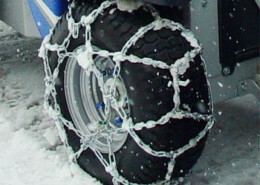 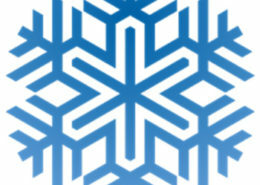 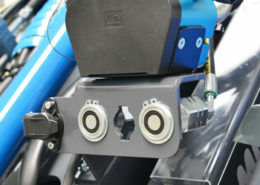 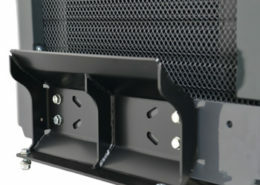 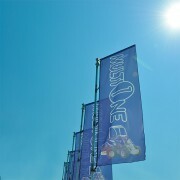 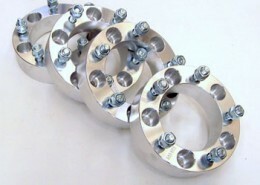 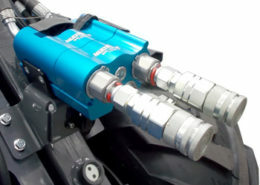 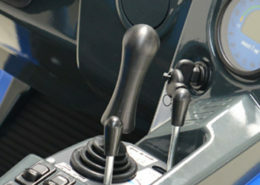 No compromise between performance, power, economy, innovation, technology and design. 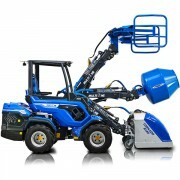 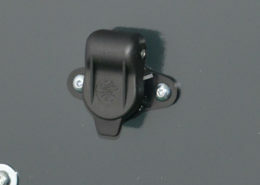 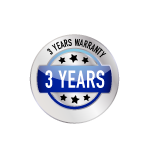 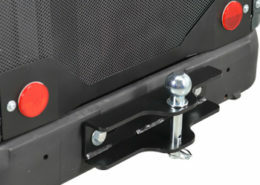 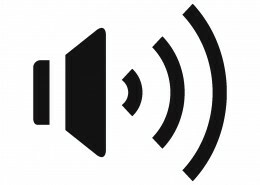 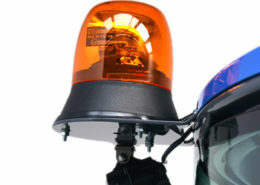 It stands to reason that this model is the most popular offer- available in the market to date. 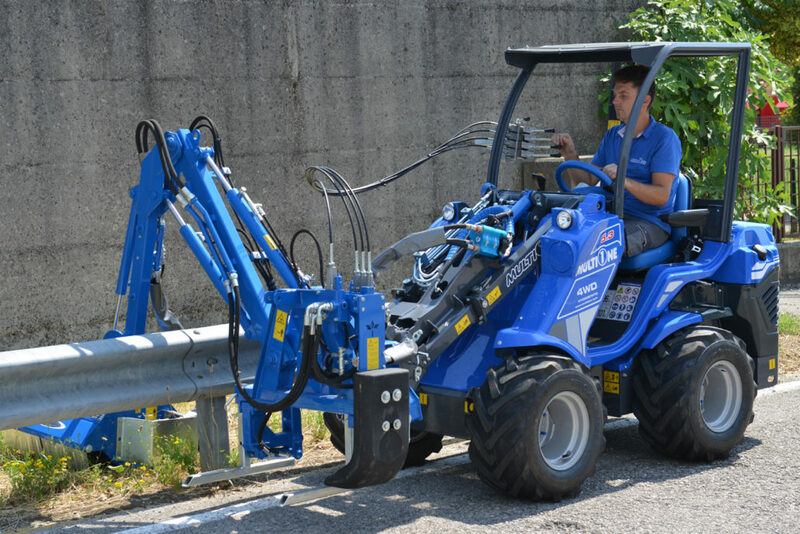 The telescopic boom combined with the compact size makes the 5 Series the right choice for anyone who needs boom outreach coupled with great agility in narrow spaces: from the DIY to the demanding professional.